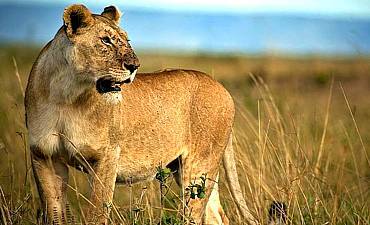 Do You Need Safari Ideas For Your Kenya Trip? Scroll Down For Details.. 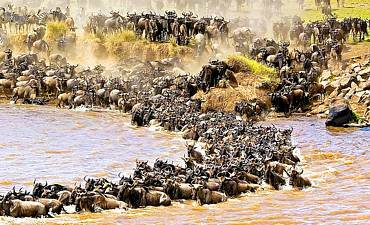 The wildernesses of Kenya offer world-class safari parks and reserves for guests who seek unparalleled nature experiences. 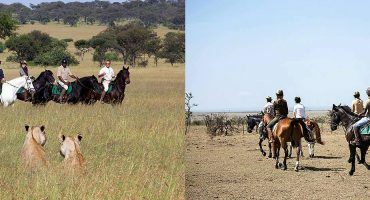 AfricanMecca Safaris offers tours into Kenya’s bush country that are customized to the personal travel style and utmost desires of each and every guest. 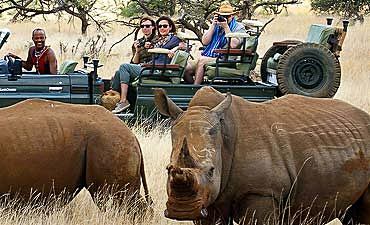 Our Wildlife Safaris in Kenya give you the up-close viewing opportunities that are the epitome of African safaris. 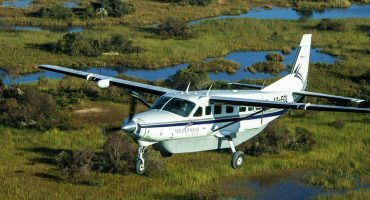 Experienced, expert guides take you into the bush country where grazing animals dot the vast savannah plains, and stealthy hunters crouch in the camouflage grasses and lounge atop vantage points, from acacia trees to boulders. 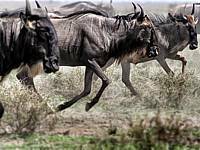 Witness for yourself one of nature’s most breathtaking spectacles — the Great Migration of over one million wildebeests and thousands of zebras that traverse Masai Mara National Reserve and the surrounding private conservancies as part of a continuous search for prime grazing. Travel into Kenya’s spectacular elephant haven at Amboseli National Park where the neighboring Mount Kilimanjaro in northern Tanzania stands above the plains. 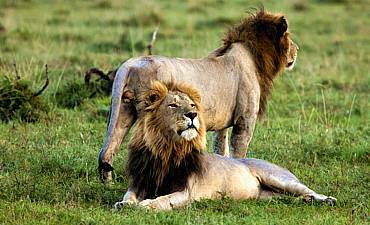 Should you desire the highest level of personalization and attention, we can arrange both Custom and Private Kenya Safaris. 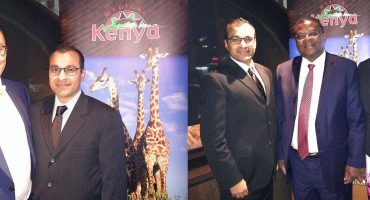 Weddings and honeymoon symbolize two lives united as one, and Kenya is a top-notch destination for your nuptial holiday. 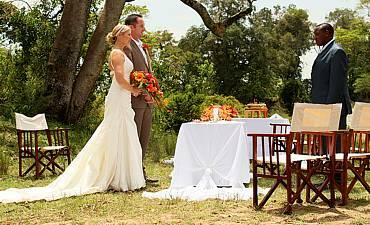 Our Wedding Safaris in Kenya include planning and coordinating every detail of your ceremony, from the location to the bridal bouquet. 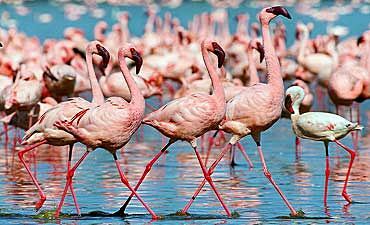 Kenya offers an abundance of exceptional locations for weddings, such as Masai Mara, Lake Naivasha, Shaba and other outbacks that offer a distinct backdrop for your wedding. We help you complete the appropriate legal documentation, arrange a lovely reception and ensure that your guests are comfortable and welcomed. 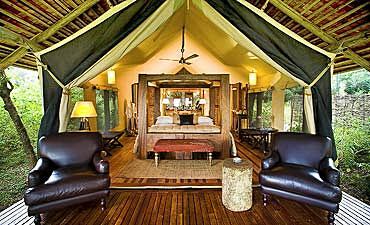 AfricanMecca specializes in Honeymoon Safaris in Kenya that give the newly-wed couple an intimate and private escape that fuses romance with adventure. 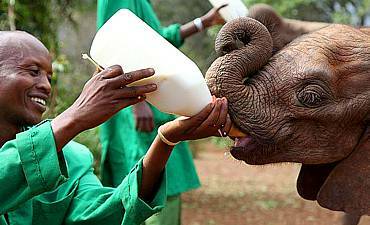 For parents who want to give their children an extraordinary and educational experience in Africa, we recommend our Family Safaris in Kenya. 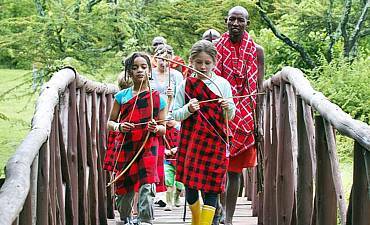 We have hand-selected family-friendly accommodations near Samburu, Laikipia, Masai Mara, Tsavo etc., and each offers activities that are specifically designed to meet the needs of growing minds and active bodies. The programs allow parents to journey out into the bush knowing that their children are also enjoying every moment of their time in Kenya. 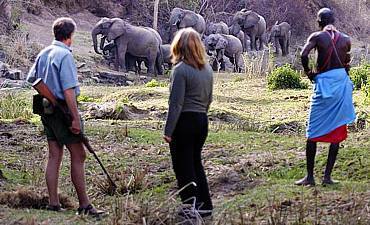 Private family safari houses can also be arranged should you wish to stay in a home-like setting, attended by a private guide, butler and chef. 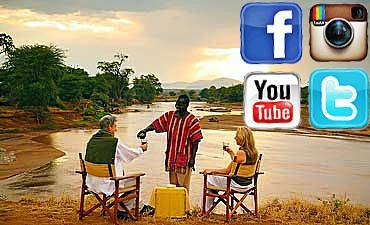 Our discerning guests relish the personalized service, boutique camps, pampering, exceptional safari activities and sumptuous cuisine we offer with our Luxury Safaris in Kenya. From opulent interiors of crystal chandeliers, exotic hand-woven rugs, plush bedding and superb location, views to divine gastronomical delights, you will savor every elegant detail. 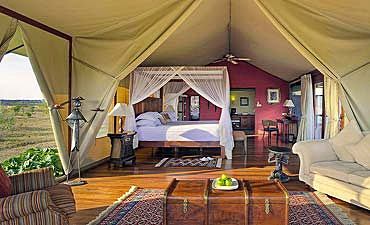 The Kenya bush accommodation at Ol Donyo Lodge - Chyulu Hills, Laikipia’s Segera, Northern Masai Mara’s Mahali Mzuri, Mara Plains Camp, Serian, Olare Mara Kempinski and other accommodations offers phenomenal luxury vacation destinations that awe and inspire guests beyond their greatest expectations. 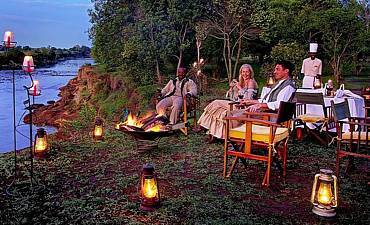 From isolated, remote islands getaways to authentic bush camps where candlelight dinners are served on the finest china, our Luxury Safaris in Kenya offer endless sophistication, taste and style. 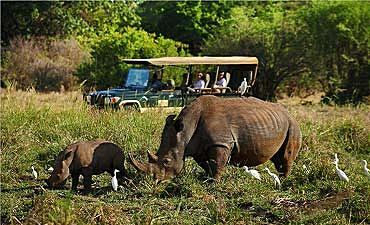 AfricanMecca Safaris specializes in safari experiences that cater to the unique needs of our guests. 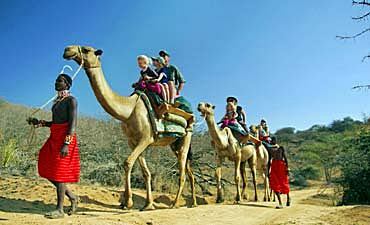 The indigenous tribes of East Africa are the centerpieces of our Cultural Safaris in Kenya. 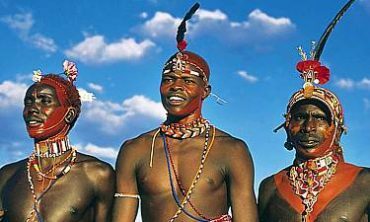 You have the opportunity to learn first-hand about ancient traditions, beliefs, familial roles, pastoralism, tracking and many other traits of the tribes. You can even take home a piece of Africa through their arts and crafts that are offered at the local villages. 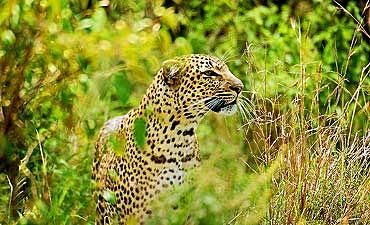 Capture the images of a lifetime with one of our Photo Safaris in Kenya where you can learn from a professional wildlife photographer or go out into the bush with a photo aficionado guide to test your skills. Our Walking Safaris in Kenya give you a unique tour of the tiniest denizens of the Kenyan bush, alongside footprint tracking, droppings identification thus appreciating the smaller things in life. 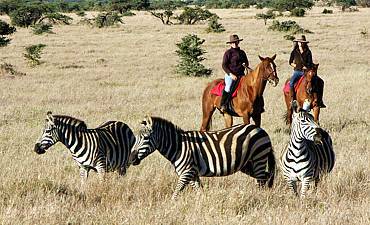 Seeing the unspoiled countryside during a Horseback Safari is unlike any other wilderness experience. 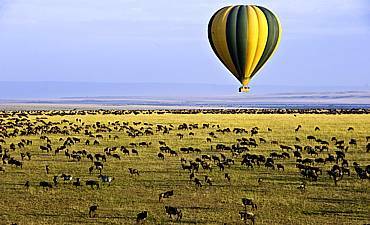 Locate and identify the feathered creatures that fill the air with vivid colors and songs during a Birding Safari in Kenya, or see the landscape from high above with a Balloon Safari in Kenya. 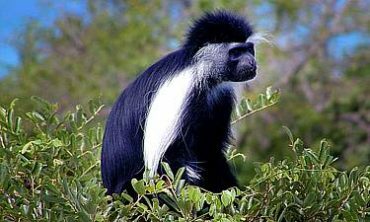 Primates are amongst the most engaged animals for any wilderness trip, and our Primate Safaris in Kenya take you within proximity of baboon, vervet monkey, potto, galago, guereza and many others. 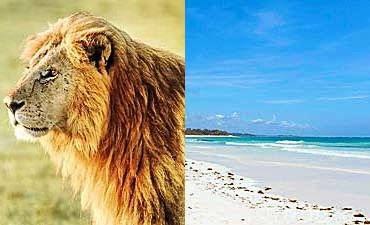 Some of the Indian Ocean’s most beautiful coastline is found in Kenya, and you can have the best of both worlds with our Kenya Bush & Beach Safaris. Imagine spending a few days in the outback watching the excitement of lion and cheetah hunts, social behaviors of elephants and much more, followed by the lulling sound of ocean waves and the gentle caress of tropical breezes. 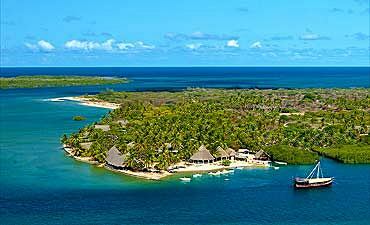 This is Magical Kenya!